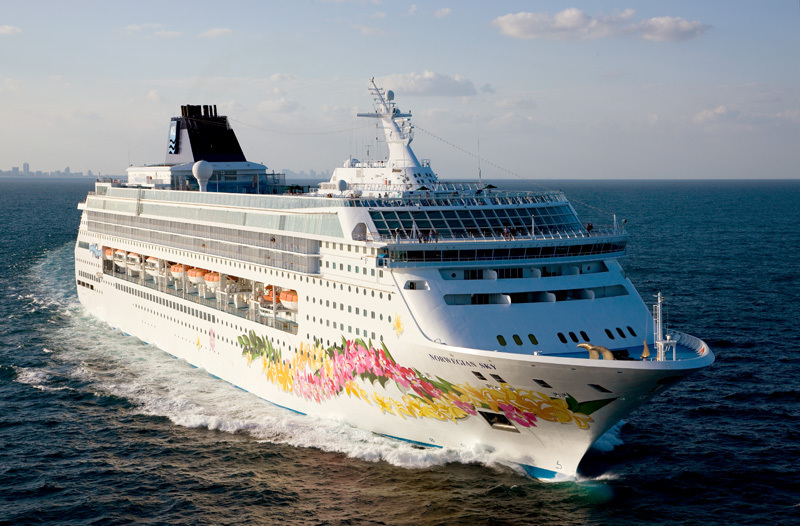 Norwegian Cruise Line (NCL) raised the price of its Ultimate Beverage Package from US $69 to US $79 per day, and the price of its specialty dining packages by US $10 per person per day. Corks and Caps pricing is changed from US $54 to US $59 per day. The program includes a variety of bottled beer, draft beer and glasses of wine up to US $15 and unlimited juices and fountain soda at all bars, restaurants, lounges and Great Stirrup Cay. A 20% discount is applied to bottles of wine bought on board. The price cap for beverages which qualify remains at US $15 per drink. An 18% gratuity is added at the time of purchase. The 3- and 4-day cruises of Norwegian Sky from Miami to the Bahamas still have a free open bar policy. The price of soda packages across the whole NCL fleet stays the same.